Sugar extraction from sugarcane is a process which contains high volume of effluent, high levels of biochemical oxygen demand (BOD) and organic matter. Thus, their discharge into the rivers and environmental systems endangers the aquatic life. This study investigates and determines the kinetic coefficients of anaerobic treatment system (upflow anaerobic sludge blanket) in sugarcane industrial wastewater treatment plant. COD, BOD5 and TSS parameters in the input and output effluent of reactor were measured, and the kinetic coefficients of Kd, KS, Kmax and µmax were calculated using modified Monod equations by determining the design and operating parameters of the system. The experimental results showed that rate of KS, Y, Kd, µmax and Kmax for the application of UASB process in wastewater treatment of sugarcane factories was 506.4 mg/L, 0.053 g VSS/g COD, 0.086, 0.0049 and 0.055 day−1, respectively. 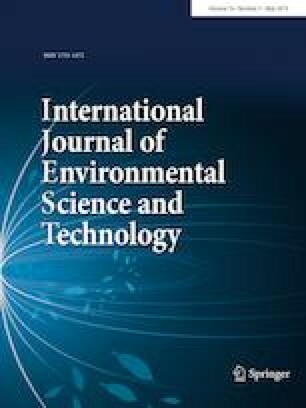 The kinetic coefficients obtained in this research can be used in management, operation and preparation of design principles of similar sugarcane treatment plants particularly in topical areas. 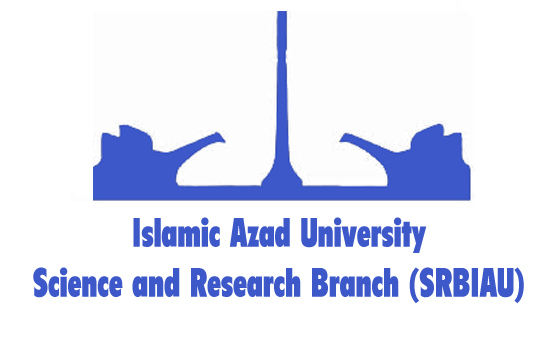 The managing director of Imam Khomeini (pbuh) Agro-Industry in Shushtar and the laboratory expert of Agro-Industry Treatment Plant are highly appreciated for their cooperation in conducting this study.